We have established a new record label "Sound Balm Yard" by Akinsanya and Junior Wize. We plan to release double production plan with Akinsanya from this label from now. The first one will release a ska track "Fancy Girl" following the last release of Kween Naanii! February 9 on sale via digital streaming/downloads. Junior Wize Production is Reggae music production, formed in 2007. Our purpose is to deliver subjective and novel sounds with various spices, based on Reggae & Rastafari music. "Sound Balm Yard" labels is established in 2018, by Akinsanay and Junior Wize. 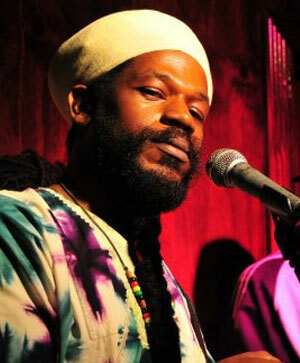 Jamaican and Japanese cross-over musicians delivering healing sounds to the world.